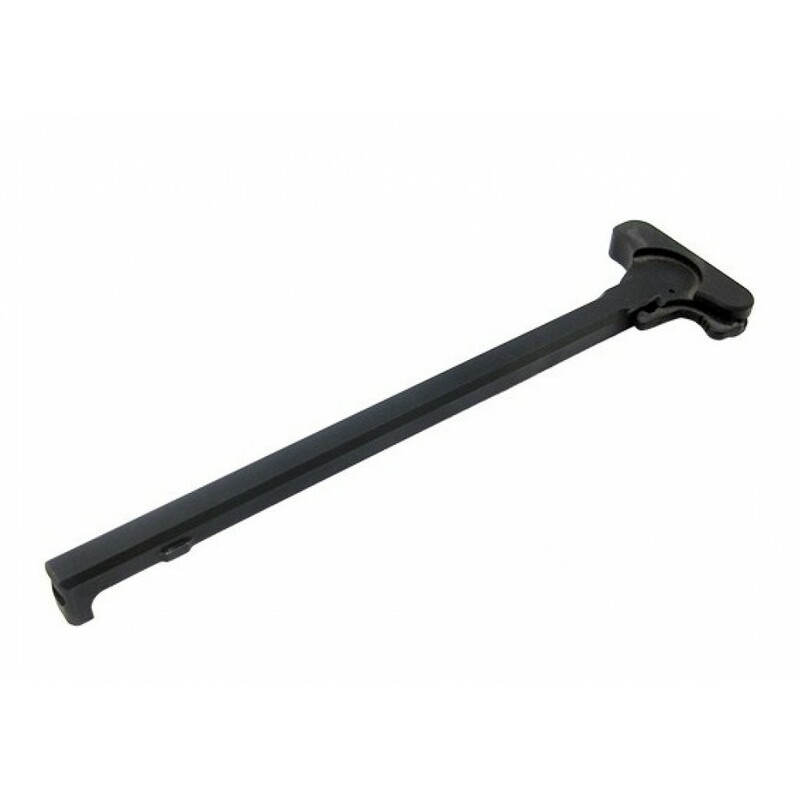 308 AR Charging Handle Assembly Complete with Standard Latch. Hardcoat anodized - Black. Made in the USA. Purchased for use in Aero Precision upper. Works great. Fit & finish as good as any other. Good price, fast shipping. Works as advertised, no problems at all. Purchased for a .308 build and fits very well in Aero Precision upper. Fit and finish are very good.